Seawatch condos are a great option for those that want their own piece of Marco Island. It’s just a block away from one of the entrances of the charming Resident’s Beach as well as the famous Crescent beach. 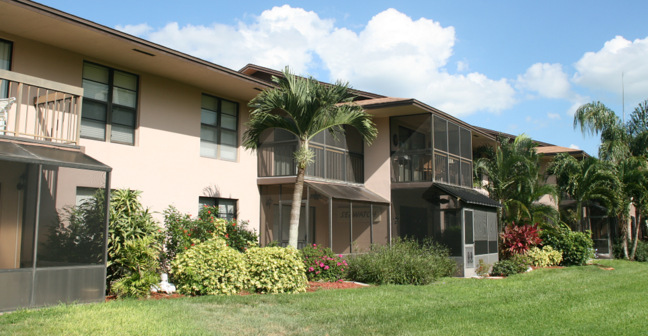 Built in 1978 and located at 209 South Collier Boulevard, this well-maintained condo complex is also just minutes away from the finest shops and dining establishments that will certainly make your getaways a feast for the senses. Monthly maintenance fees for Seawatch condos is $365. The maintenance fee includes master insurance, cable TV, lawn maintenance, landscaping , manager , pest control , reserve , security , trash removal and water & sewer. Pets are allowed at Seawatch. We allow one pet, up to 15 lbs. The minimum rental period in Seawatch is 30 days. A perennial favorite, Seawatch condos are very easy to rent all season long. There are six different floor plans in Seawatch. They are all two-bedroom plans. 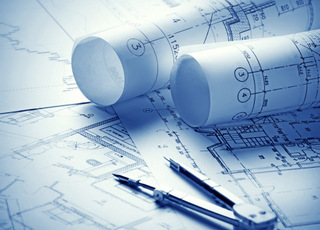 Click here to see all Seawatch floor plans. To keep yourself preoccupied and to enjoy your vacation even more, Marco Island offers neat attractions and activities such as golf, swimming, fishing, surfing, parasailing, jet skiing, windsurfing, and many more. If you’re not up for it you can always just lounge at the white sandy beaches or get your fill of what the shopping and dining districts have to offer. Either way, whether you’re into outdoor sports or into more leisurely activities like fine dining, shopping, or golf - if you’re looking for a home away from home or just a new home altoghther that is quiet and offers all the benefits of condo living, Seawatch is a must see.